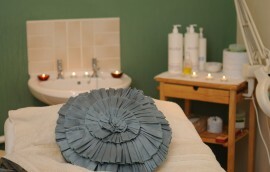 Debeautique is an award winning beauty retreat, established for over 14 years, offering a wide range of treatments. We are situated on the outskirts of Hemel Hempstead in Nash Mills. We only use high quality beauty brands such as OPI, St Tropez, CACI and Decleor to deliver luxury, expert treatments. The Decleor facial treatments provide an expert response to the needs of every skin type. Even the most demanding skin is satisfied. 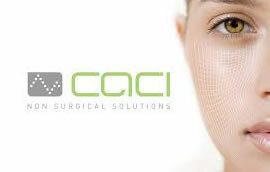 CACI are at the forefront of non-invasive aesthetic treatments, having been for over 23 years. CACI facials deliver dramatic results without the need for surgical intervention.